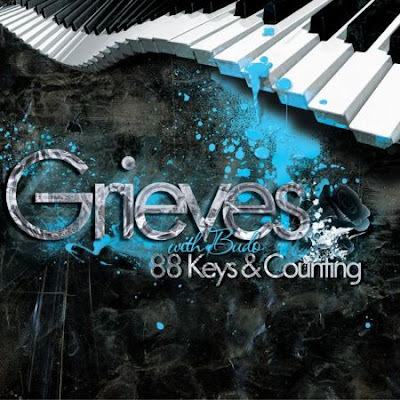 Grieves and Budo combine their talents to release 88 Keys & Coming. Check out two leaks below. This album is a joint effort with producer/instrumentalist Budo, and marks a significant shift forward for both artists, combining a genre-bending array of hip-hop, rock, and and sing-it-to-the-rafters pop, all with a healthy dose of weirdness to round things out. Grieves has been touring relentlessly for the past several years, with a recent 3 month stint with Atmosphere complemented by his and Budo's upcoming tour with Rhymesayer's own Mac Lethal.